As one of the world’s leading research institutions, Cambridge University is supported by its range of libraries and library staff. The Supporting Researchers in the 21st Century Programme seeks to develop knowledge on scholarly communication and research support and enhance development opportunities to help our library staff realise their potential in the 21st century academic library. The programme runs year round and is open to all library staff across Cambridge. As everyone will deal with researchers and the research process in some capacity, the training is relevant to staff across all grades. 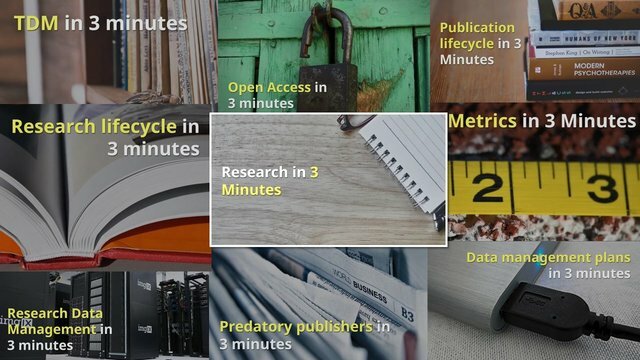 We offer a workshops, roundtables, webinars and a growing bank of online training on a range of topics from Open Access, research metrics and data management to open licenses, metadata and presentation skills. a regular training programme covering all aspects of scholarly communication. Materials from Supporting Researchers in the 21st Century sessions can be found here [Cambridge staff only]. For details on upcoming sessions please see our Events page. Very engaging. Like the speed, got through a lot without it getting too boring or slow! 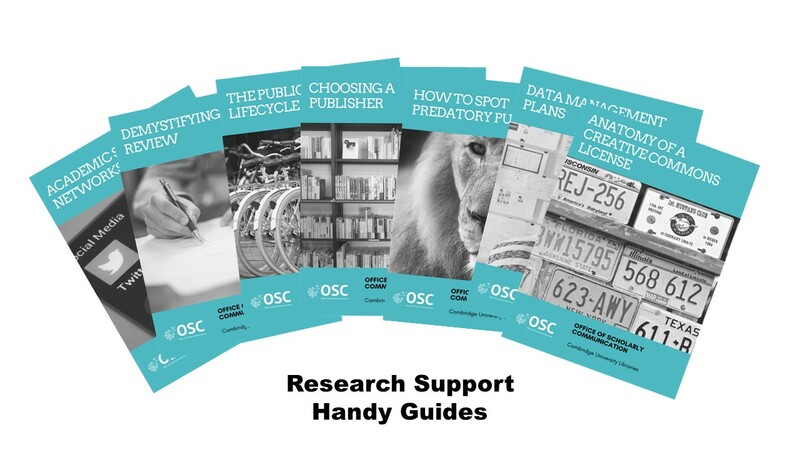 We have also produced a series of information booklets on a range of topics relevant to scholarly communication. Although these are aimed at library staff they will also be useful for those wanting materials to share with their own research community. All of the information booklets are made available under a CC-BY 4.0 license. These monthly webinars cover current issues in scholarly communication in more depth. 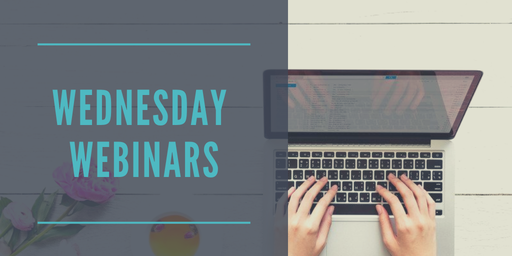 Webinar recordings and related resources are collated on the page below and are all made available under a CC-BY license allowing adaptation and reuse.